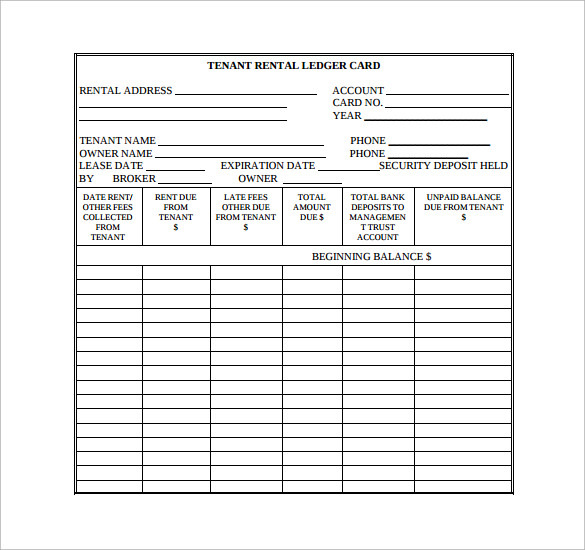 For people who are looking for rental or tenant ledger template, we have presented here so many rental ledger templates. 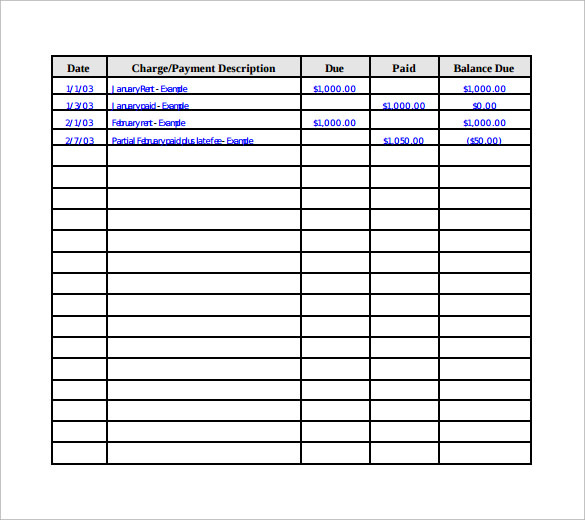 Each and every rental ledger template is very beautiful and well enhanced. 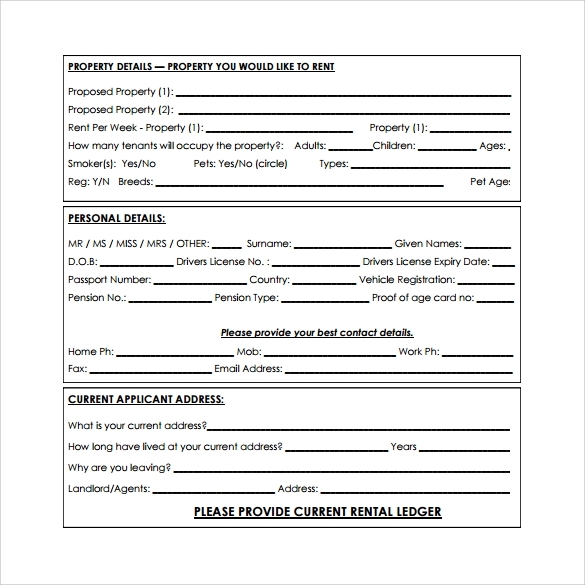 We have provided free and printable rental ledger forms for your personal uses. 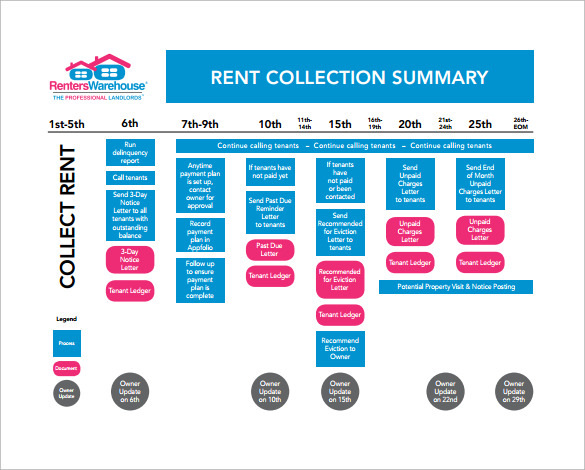 With a rental ledger template you can get details of how much rent you should receive. 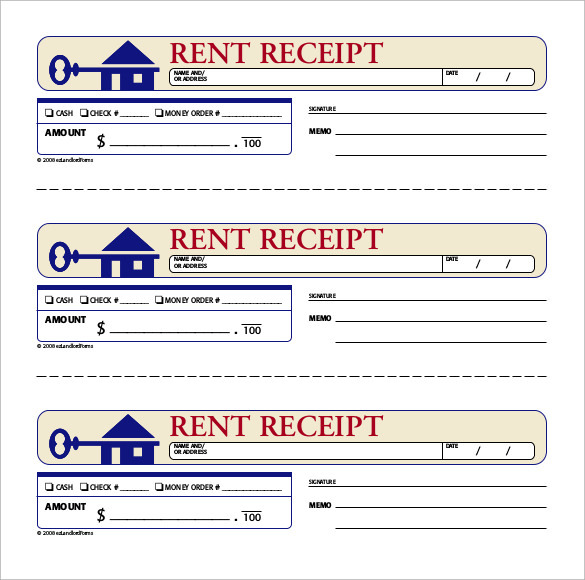 It also keeps the record of when the previous rent was paid and how much fine to apply in case the rent arrives late. 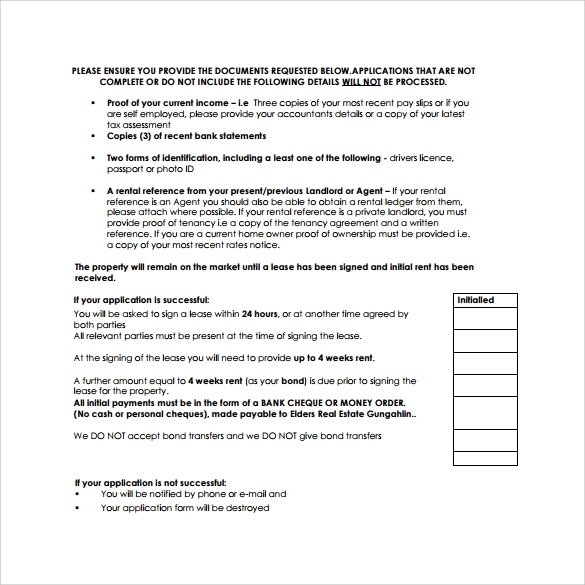 It is surely going to make your life a lot easier and convenient. 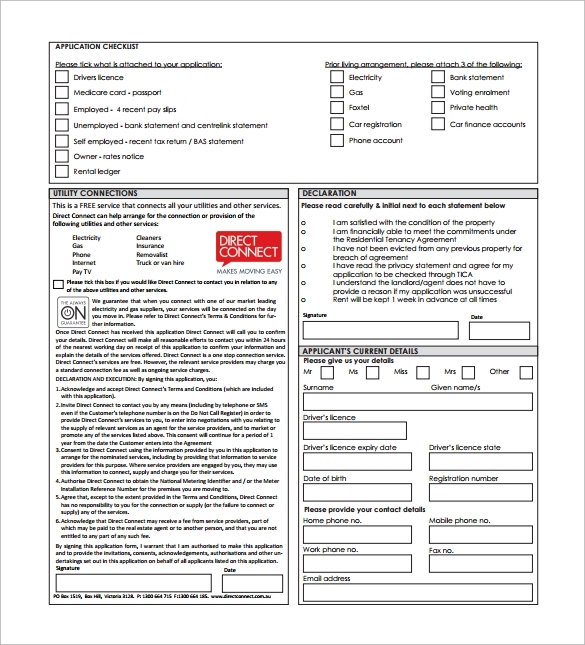 All of these rental agreement templates are printable, so try them and enjoy yourself.